to turn you into a printing partner? 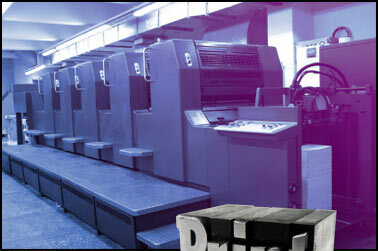 On Target Impressions is a leading New York printing company offering nationwide printing services. We have provided commercial printing on Long Island, NY and Manhattan for over 35 years with only the most personalized service and superior quality color printing. We offer a full range of services in all forms of commercial offset printing, from one color and four color processes to bindery, mailing & fulfillment services. Quality that brings you creative ideas to life. Every order is treated with the highest priority and our specialized staff are trained to produce only the best quality printing, technology has to offer. Our philosophy continues to be the reduction of your costs while improving the quality of all projects through better utilization and selection of equipment and guidance to distinguish the most appropriate materials. A deep understanding of your goals.